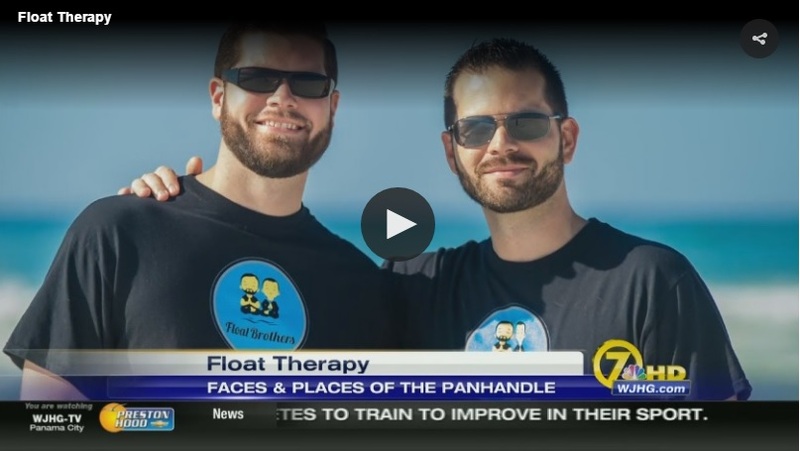 PANAMA CITY BEACH, Fla.(WJHG) – Brothers Trey and Chris Hearn opened Float Brothers Float Spa in Destin January 2016. “So it’s a very unique therapy that’s great for a mental and physical break,” explained Trey Hearn. 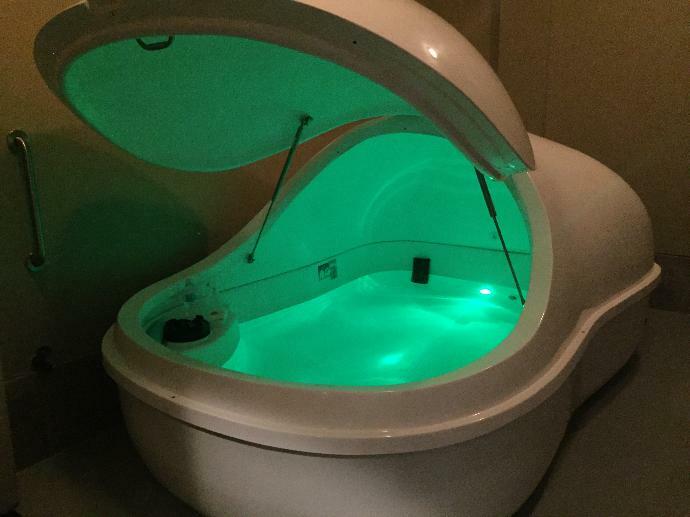 In a recent interview with NewsChannel 7, Hearn said they first heard about float therapy from a sports announcer. 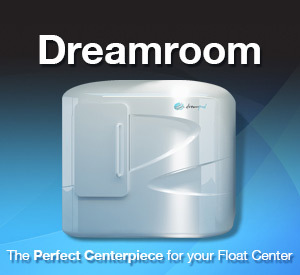 Float therapy is also known as sensory deprivation. “You can be free of touch, sight, sound, gravity. 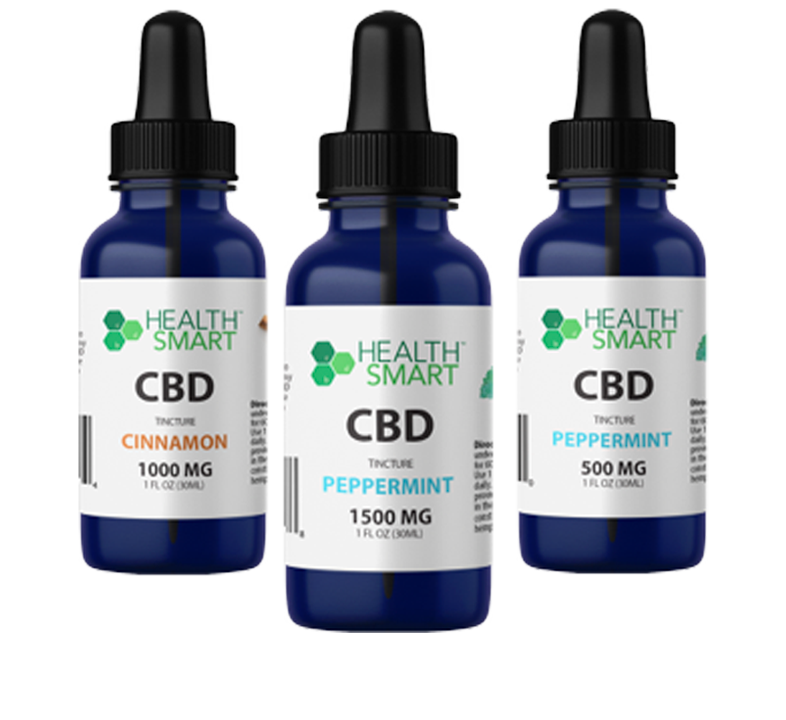 It just allows your body to decompress and destress as well as your mind,” said Hearn. Patrons have their own individual room where they will rinse off in the shower to get rid of any oils and lotions and then step into the pod. So why can’t you get the same experience in the gulf or backyard pool? The salt also helps reduce inflammation. Once you float effortlessly, Hearn said your spine will decompress, your muscles and joints will instantly start letting go and relaxing. 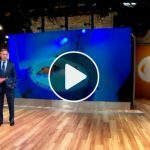 Research results on float therapy have been so positive the military is recommending it for patients with post traumatic stress disorder. Float Brothers Float Spa has what they call their patriot theme float room. The service is free for veterans and active service members diagnosed with PTSD. 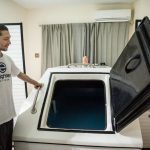 Michael Raneri is retired Army who heard about float therapy from Eglin Air Force Base. Two head injuries and PTSD kept him from getting a peaceful night’s sleep until, he says, he took a dip. He started in November 2016. There are 49 veterans in the PTSD program. 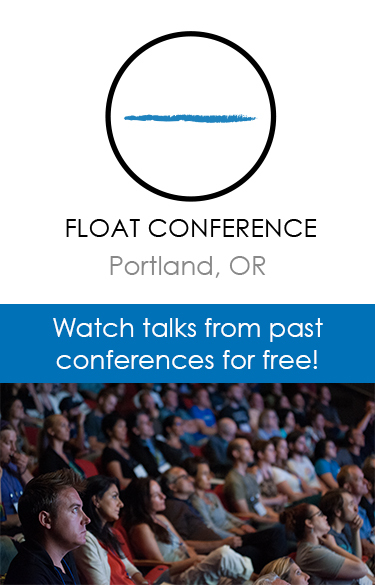 The float sessions are either 60 or 90 minutes. Since they opened a year ago there have been 4,000 floats spread out through the four float rooms. And no you do not float in anyone else’s water. or find out more information at info@floatbrothers.com.